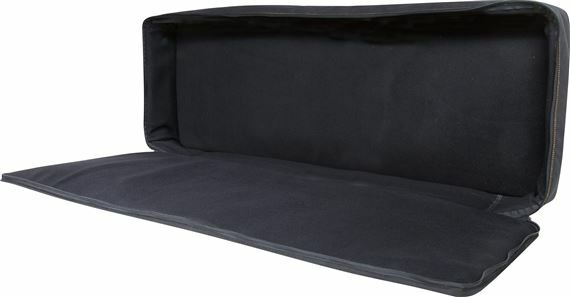 Order your Roland CBB49 Black Series Keyboard Bag for Compact Keyboards from AMS and enjoy 0% Interest Payment Plans, Free Shipping, Free Extended Warranty & 45 Day Money Back Guarantee. 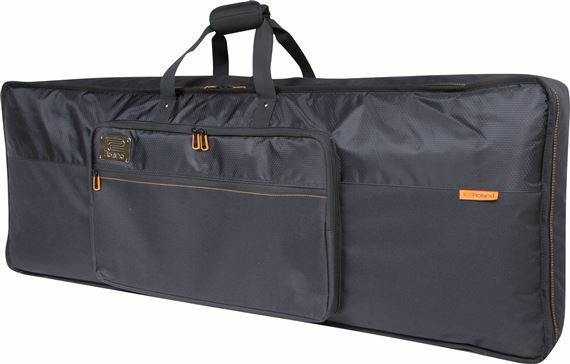 Keyboardists on the go choose the CBB49 bag by Roland because it is lightweight and durable. A rugged exterior and thick internal padding shield your instrument from bumps and bruises, and the convenient shoulder straps make carrying easy. Ideal for everyday use, the Roland Black Series protects your keyboard in style as you travel to make music around town.